Diana joined the HM&M team in 2010 as a staff member upon graduating from the University of North Texas with a B.B.A. in Finance and a B.S. in Accounting. 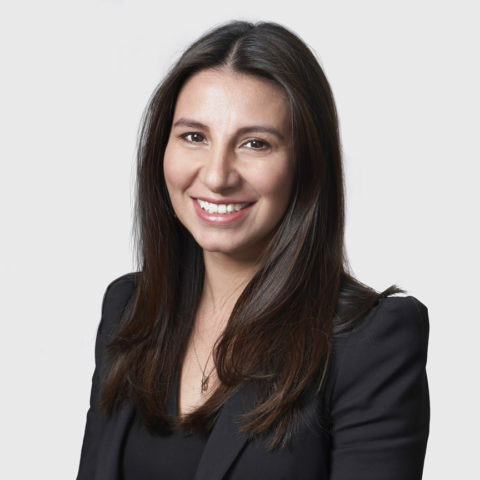 After gaining three years of audit experience, Diana proceeded to obtain her M.B.A. with emphasis on Strategy from Southern Methodist University and graduated in May 2016. She returned to HM&M as a Supervisory Senior and passed the required exams to obtain her CPA license. Diana has experience in a variety of industries including real estate, construction, professional services, restaurant franchising, not-for-profit, and employee benefit plans. Diana is also actively involved in staff training and recently graduated from the Dallas CPA Society’s Leadership Development Academy. In her free time, Diana likes to spend time with her husband and two kids, reading, and traveling.